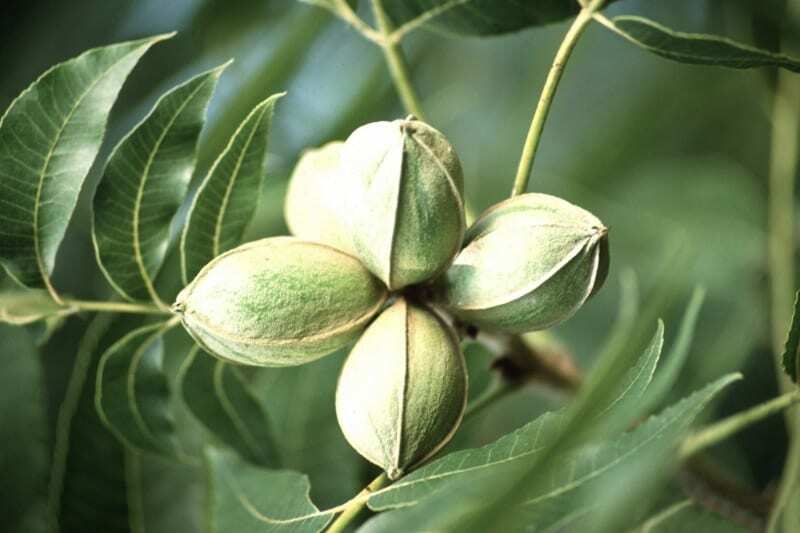 Ellis is a new cultivar that has a large nut size. 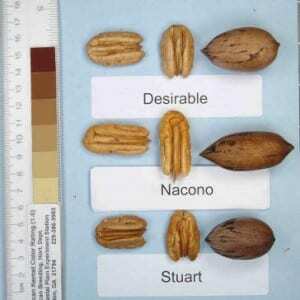 Its harvest date is October 11th and scab resistance is medium. 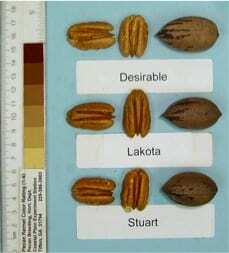 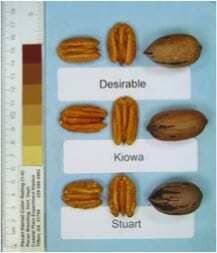 Pollinated by Cape Fear, Creek, Desirable, Oconee and Stuart.